Heartbreaking. A loss for all humanity. So so sorry. 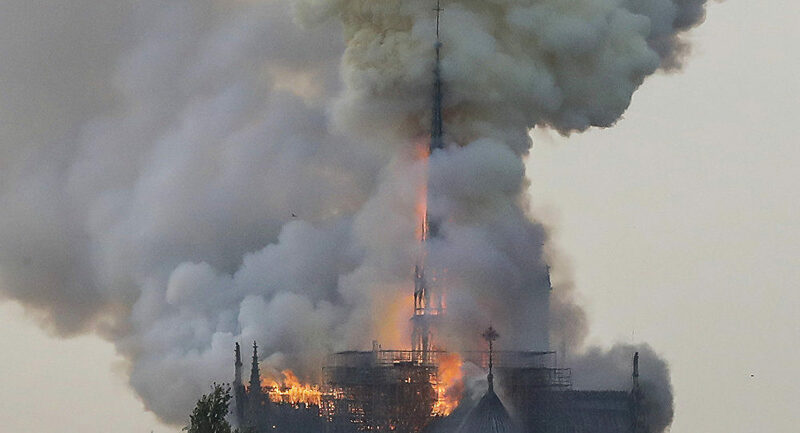 The footage showed a massive plume of smoke rising from the cathedral's roof, with bright orange flames seen rising from the roof and from inside windows looking out onto River Seine. The fire reportedly began at around 6:50 pm local time, according to the Paris fire department. AFP reported that the fire may have been started accidentally during renovation works underway inside the cathedral. Police are currently treating the fire as an accident. Last week, 16 bronze statues representing 12 apostles and four evangelists from the New Testament were lifted off the spire of the cathedral by crane. Some scaffolding can now be seen close to the flames leaping out near the cathedral's spire. Last edited by Hervé; 15th April 2019 at 20:28. When in doubt, do the next right thing. 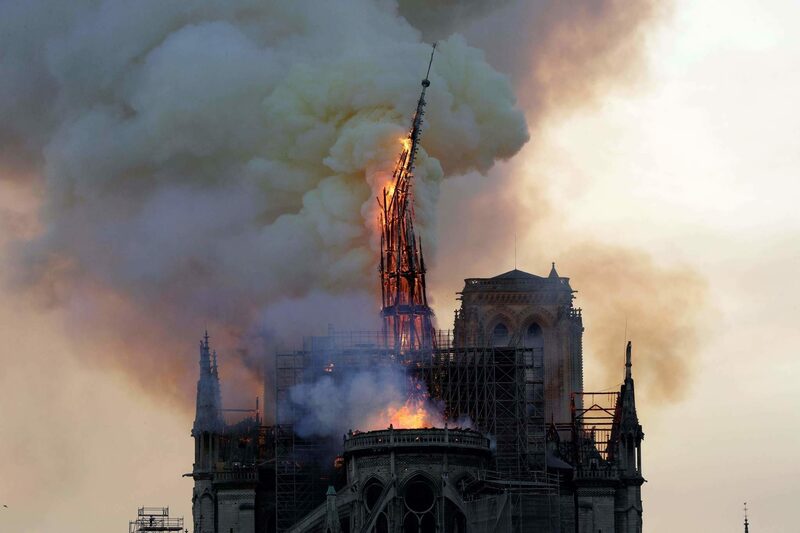 I don't like any artful remnant of human history destroyed, but I couldn't help hoping that in the future this fire would be seen as the first big ruination by flames of a grand symbol of the historically pedophilic, murderous and grossly hypocritical farce of Catholicism. I don't know what you're implying, but haven't you heard, Mr. Gray, that diversity is our strength? Think of how much anger this might cause the French to feel about innocent Muslims! To be fair, it isn't a tragedy to everyone in France. Notre Dame survived 827 years of wars. Even the Nazis left French monuments alone. The foundations of Notre Dame go back to Roman-era paganism. Notre Dame is situated on the Ile-de-Paris, the very inner heart of French national culture. This isn't about Catholicism. This is about France. France as we have known it is slowly disappearing forever, melting into the globalist outhouse that is "multiculturalism." Btw, Syria and the entire Mediterranean basin used to have European culture. Europeans have been slowly disinherited from their lands for many centuries and just give in to it now. There were many symbols of the alchemical transformation in that church. I just happened to be re-reading "The Mysteries of the Great Cross of Hendaye; Alchemy and the End of Time" in the past few days which talks quite a bit about the Cathedral and its' symbolism. Now we only have photos and descriptions from various books of the Cathedral's story in stone. Fulcanelli and Victor Hugo must be rolling over in their graves. This fire is distinctly disturbing. A very sad day. Last edited by Valerie Villars; 15th April 2019 at 21:06. Very interesting. Probably some kind of illuminati ritual. Just heard from a friend about Notre Dame expressing her feeling of sadness. 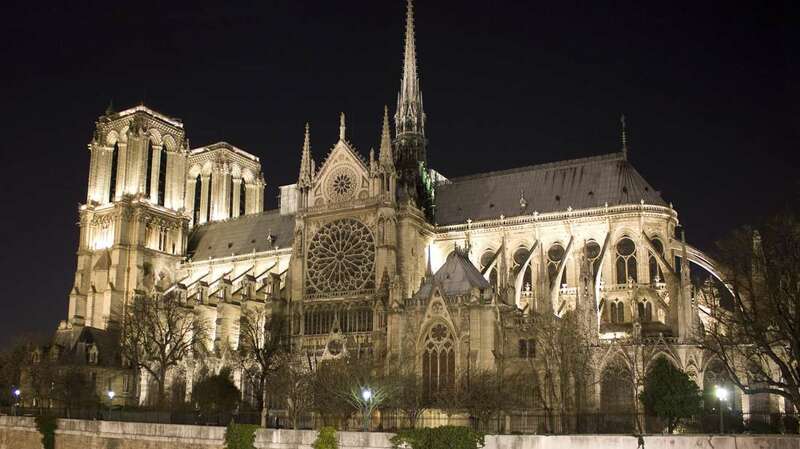 We visited it years ago together and were in awe of it, It's a sad loss for France and the world. 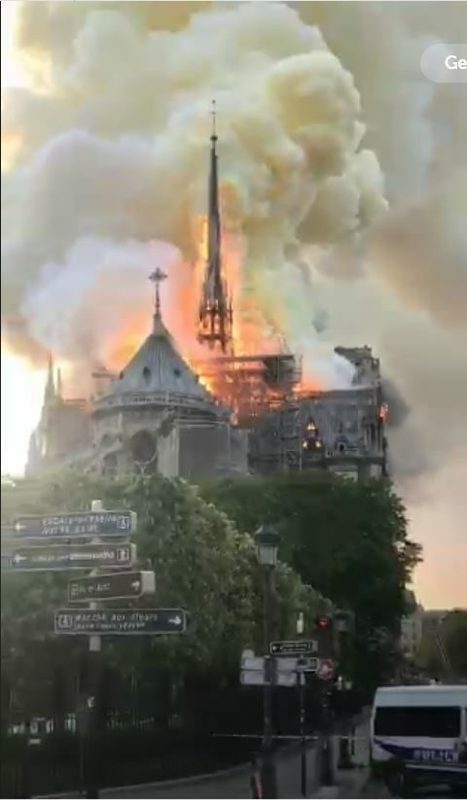 It doesn't feel so much like a Catholic loss as one for the French culture, history and people. 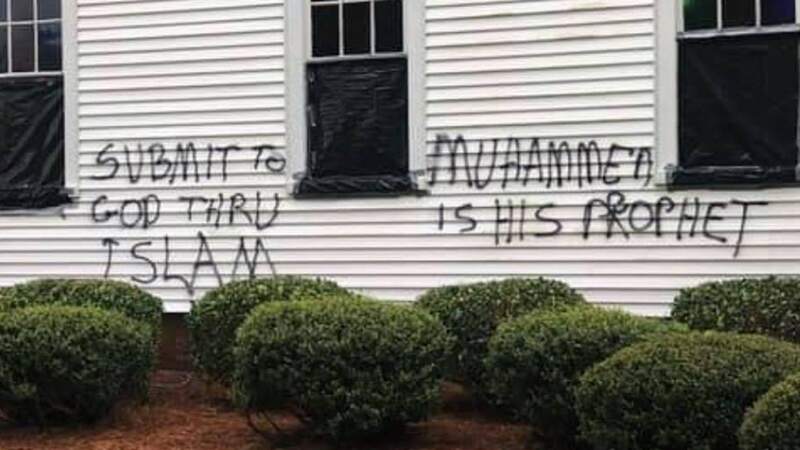 "Submit to God thru Islam" and "Muhammed is his prophet" were spray-painted on the outside of Midway Presbyterian Church, according to local police. Last edited by A Voice from the Mountains; 15th April 2019 at 21:24. I would hesitate to call anyone who destroys "Illuminated". I had always hoped to go to Notre Dame, to feel its' presence. 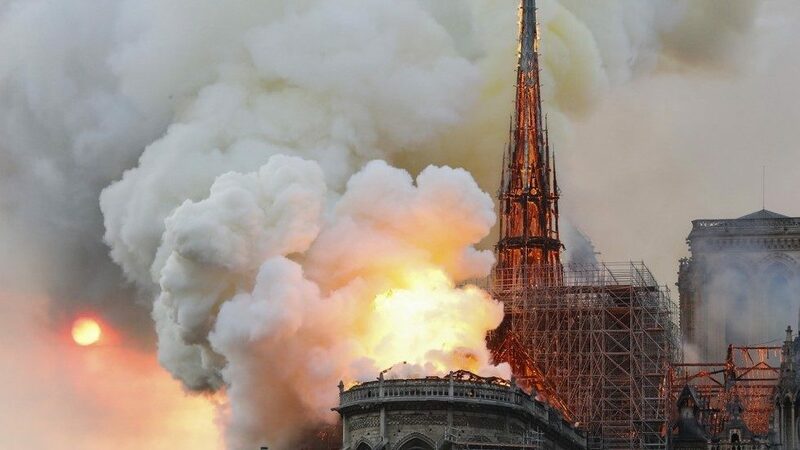 I come from people who build extraordinary structures, from many generations back and this loss is awful. That was a positive structure and now it is gone. It had its' own wisdom. Last edited by Valerie Villars; 15th April 2019 at 21:28. 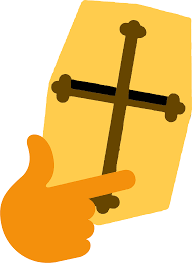 Can we please not turn this into an anti-Catholicism and anti-Christian thread? 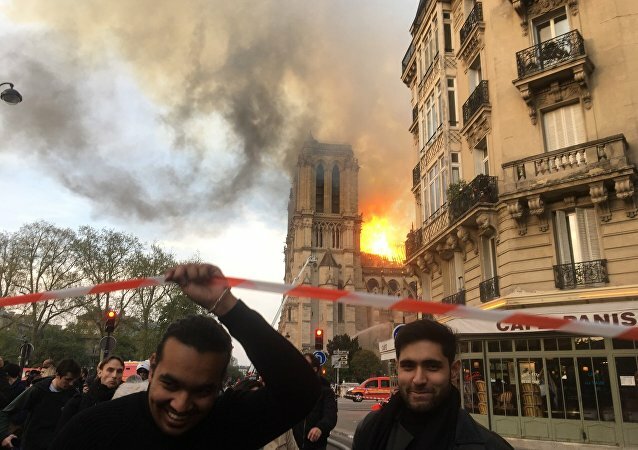 I'm sure there are multiple thread of this nature where you can pile on while a beloved landmark is burning. I had the opportunity about 20 years ago to visit this magnificent church. This building took 500 years to build, If the average life span during this time was 30-40 years of age it would have been feasible to have 10 generations or more of families work on this church. There were some designs in this structure that architecturally they still did not know to this day how they accomplished the construction .I can tell you this when you walked into the church and looked at the rounded ceilings that were so high up , you were just in amazement to be in the presence of something so great and that was indeed built by the hands of craftsmen beyond our imagination. No insurance. It's entirely a destruction of esoteric wisdom. Wisdom that will need to be passed on in some other way that is indestructible. I hate the destruction of art or writing in any form. It wrings my heart. More than that, the loss to humanity from the loss of that structure has very large repercussions. That is one hell of a large wave of destruction. Last edited by Valerie Villars; 15th April 2019 at 23:27. The truth is, a 'beloved landmark' representing evil and that helped bamboozle millions of people is burning. I'm not going to kneel in regret at it's loss. You leapt to accuse me of 'trying to turn the thread into a discussion'. I get to say what I want, you get to ignore it. Replying is what starts a discussion. If it was a beautiful historic Satanic Temple going up in flames, would you also leap to accuse me of trying to turn the thread into an anti-Satanism thread? Why not? The paradox though is that Notre Dame was an institution of satanism pretending to be something else. It was just another place that practiced eating flesh, drinking blood, gruesomely abusing children and conning people through fear for life control, mind control and money. If we don't stop recoiling at truthspeak when our programming buttons are pushed, we will keep defending and empowering these practices. A satanic temple in disguise down? - I say one down, 250,000 to go. The world would be a better place without the reminders of the historical damage to humanity they represent. No discussion being asked for, just how I feel about this event. Waves, did you attend a Satanic Ritual there? Please elaborate. I hope I made it clear I do NOT believe that site was evil. Quite the contrary. I am deeply saddened and troubled by its' demise. Last edited by Valerie Villars; 15th April 2019 at 23:55. I really hated the religious hate in some of these comments on this tread.